Some might be thinking it’s early to be thinking about 11 homemade Christmas gift set ideas, but it isn’t if you make all of those gifts yourself. A lot of us who make gifts have to plan ahead for production time, curing stages, or steeping times. 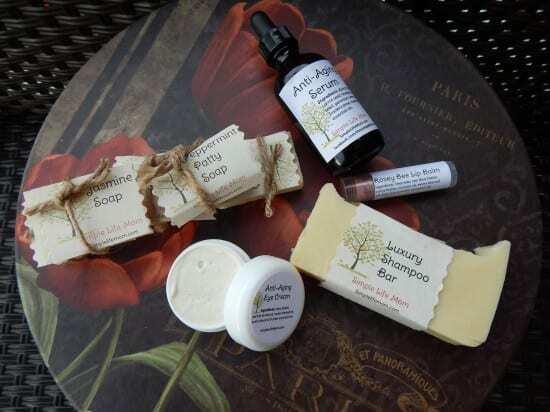 I have been teaching a class at our home school co-op where we have been making a lot of the DIY body products on my site. Most of them seem to be having a great time – though there are those who are a bit freaked out at the thought of oil pulling or lye or the scents of some essential oils. All in all though, I think it’s been a great learning experience for them so far. What’s great about these ingredients is that you can use a lot of the same ones to make many different gifts. 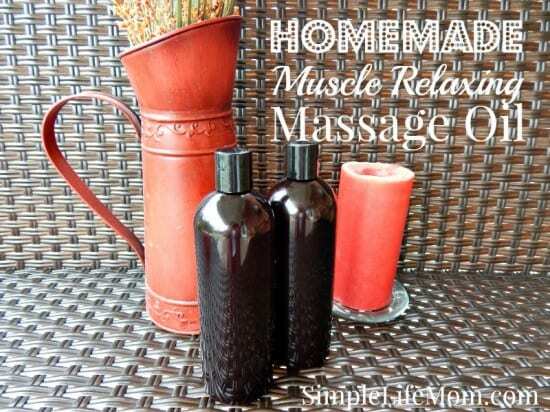 Buy some cocoa butter, shea butter, bees wax, and your favorite essential oils and you can make lotion, lip balm, body balm, eye cream, massage oils, and essential oils to help you sleep. Plus you’re half way to making your own shampoo bars! I buy a lot of my ingredients on Amazon because I get free shipping. Also, some of THE best essential oils you’re going to find is at Starwest Botanicals, so I make it a priority to buy my oils from them. Any of these ideas can be put together to make an amazing gift basket for your friends or family. Check out the different recipes on my site and don’t be afraid to experiment. Click on the heading or the pictures to go to the recipe page. It’s too late to make Vanilla for Christmas, but if you want to make some anyway you can find the recipe HERE. 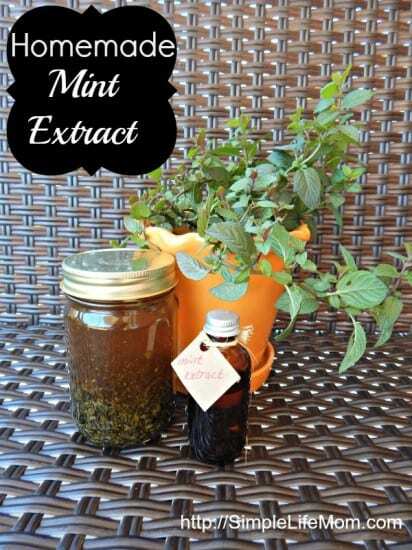 Otherwise, you can definitely make some amazing Mint Extract to give away. This is super easy. Give with a mint cookie recipe or jar of ingredients. If soap is too big of a task to take on right now, lip balm is definitely an option. 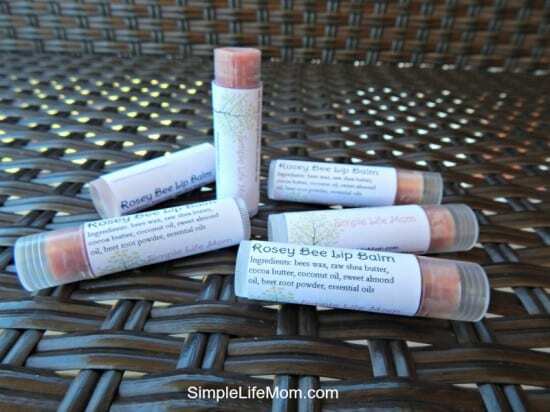 I love these recipes because you end up with some of the smoothest lip balm ever. It kind of makes you want to eat it…but don’t. 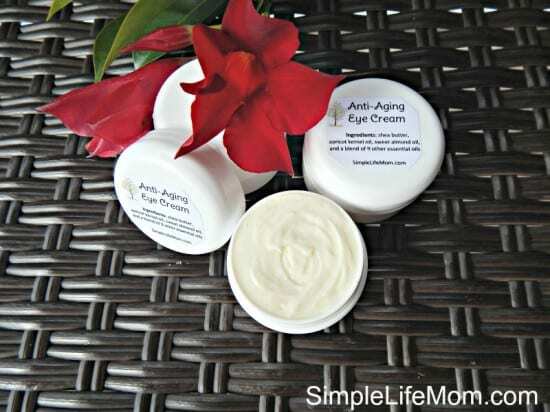 These are great gifts for moms, aunts, or even guys. They don’t care for wrinkles usually either. They’re part of life, but you may as well give your skin some TLC as you go. Find the Recipe HERE. This is a big hit. I love it. People who have purchased it from me have loved it. 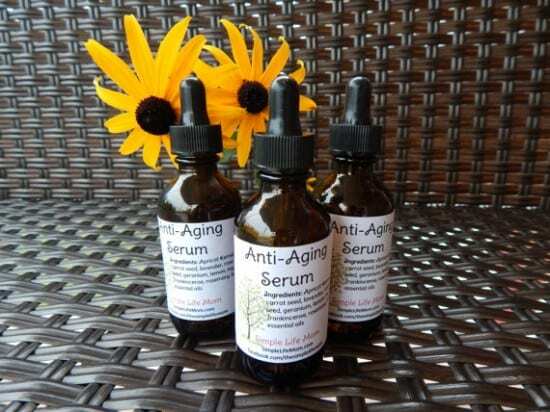 It’s just made with oils specifically chosen to nourish your skin. Find the Recipe HERE. Shampoo bars are made with special oil ingredients and they are great for your hair (though they can be used as luxurious body bars). Get the Recipe HERE. These make great gifts. 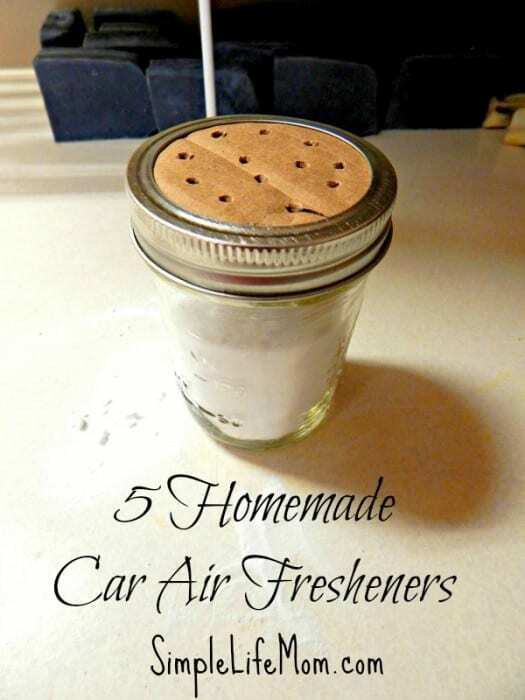 Find out what kind of scent the person loves and whip up one of these to put in their gift set. You can find all kinds of cute containers so they can be kept in a purse and used wherever you may be. 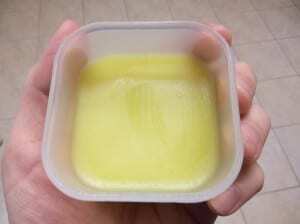 Learn how to make solid perfume. For all those bearded men out there, from goatees and stubble, to full, knee length mountain man beards, this is a great oil to have. 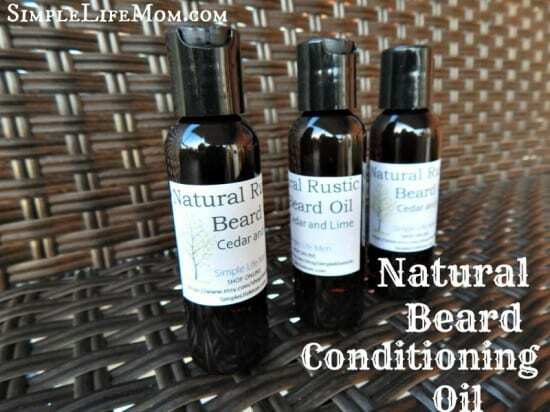 It nourishes the skin beneath, while making the beard a silky smooth texture. It’s also very light, not a heavy oil. Get the recipe HERE. 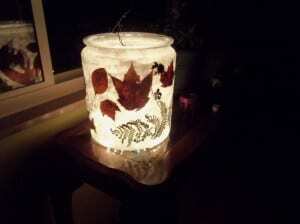 You can make this with leaves, or you can choose flowers as well. Use any size jar or bowl that you desire. The possibilities are huge! Get the Instructions HERE. A number of people commented that this would be a great idea for their little kids to make for their daddy. You can help them pick his favorite natural scent and then let them come up with the wonderful idea for how it’s going to look 😉 Get 5 different methods HERE. You can also buy a Gift Set in my Shop so don’t forget to check it out. I hope you all have a truly blessed holiday with your family this season! Thank you Karen. A lot of these are the kind you just have to jump in and try. The perfume is super easy if you have the ingredients. Have fun! 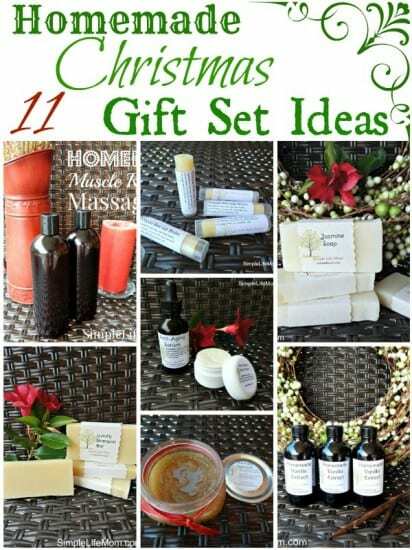 What a great list of homemade gifts. 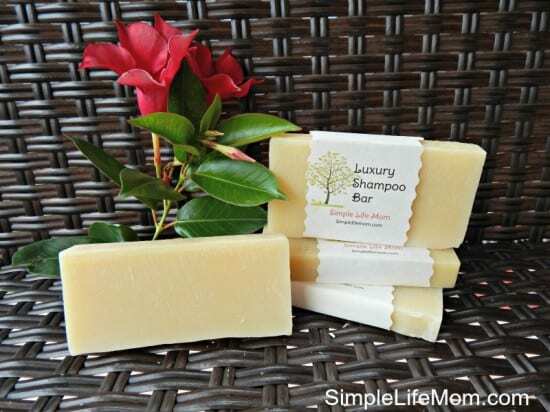 I will be trying the homemade shampoo bars. Pinned the post! Thank you Jenn! Yes, the shampoo bars seem to be a huge hit with people. I think a lot of people are trying to move away from the harsh chemicals. yea! Love these ideas! Thanks you for sharing! Great ideas! I struggle each year with a few on my list who seem to have everything. This is really going to help me out with them. Thank you Christina, happy to help. Great ideas! I think these are simple enough for me to actually do too! Pinning! I love hand made gifts and that’s what Christmas is all about after all. Thanks for some great ideas! Thank you Heather. I hope you find something you can make. What absolutely wonderful ideas! I love making homemade Christmas gifts, they seem to mean more to my friends and family. It’s less expensive as well! Thanks for the great list! Hope your Christmas is blessed as well! Coming to you from Thrifty Thursday. I’m new! Great to have you here Ronda! I agree, they are less expensive, and usually mean a lot more because of the work that you put in too. 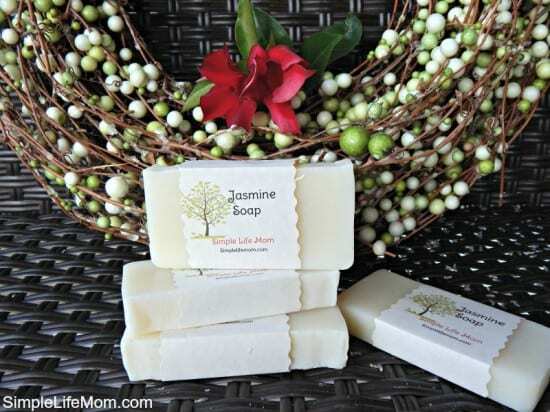 I love making homemade gifts and this is a great list. I’m going to have to pin this for later! BTW found you from the Thursday Favorite Things Blog Hop. Kelly thanks again for another great post. No matter what the season these are all great gift ideas to treat oneself or friends or family.